Honeyshot's an example of rapid development. 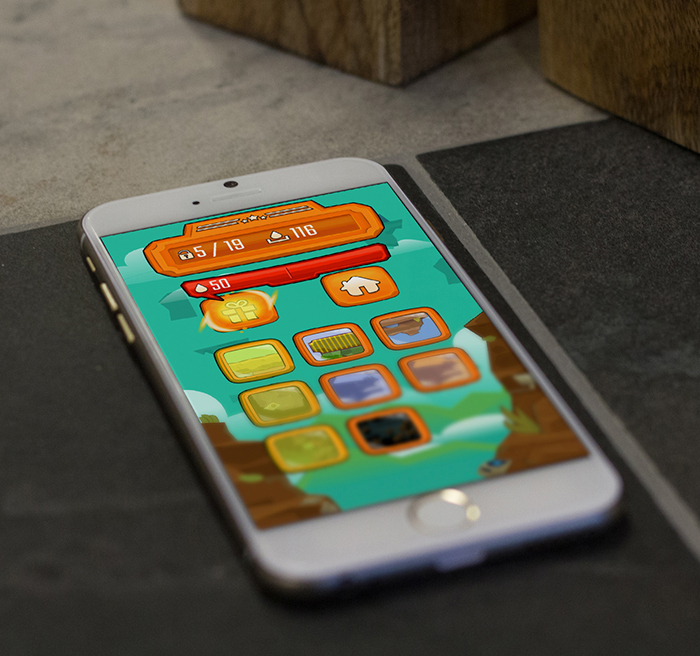 Honeyshot is a free to play HTML5 and mobile game developed at the end of Summer 2016. 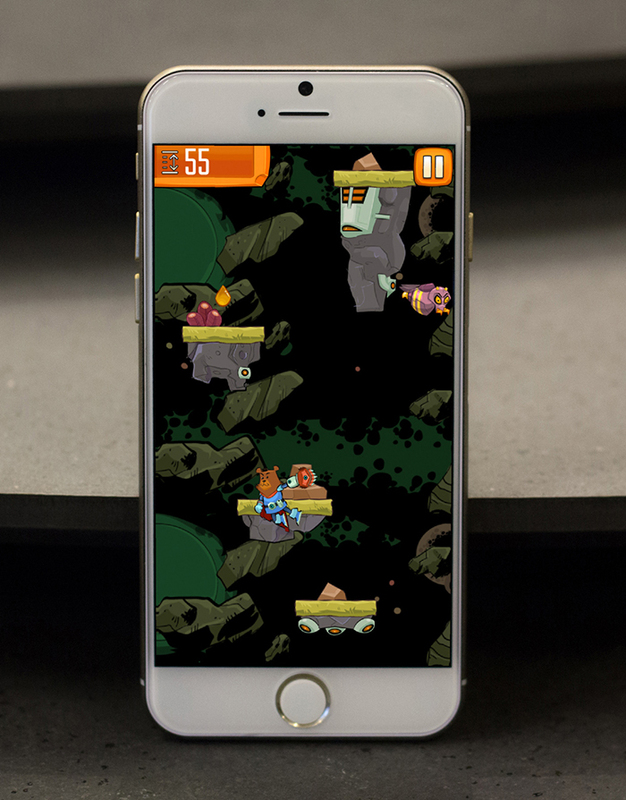 Focusing on a tight development cycle, the results are an easy to play non-stop climbing adventure. It also is a great test for what can be done inside a few weeks and published out in a variety of formats. Are you interested in developing a game for your business or project? We want to help you. Honeyshot is a great example of original game content developed rapidly and deployed on an affordable scale. check it out now in your browser on itunes or Google Play.